Cute Newborn Baby Sleeping Peacefully In White Bed, With His.. Stock Photo, Picture And Royalty Free Image. Image 36833099. 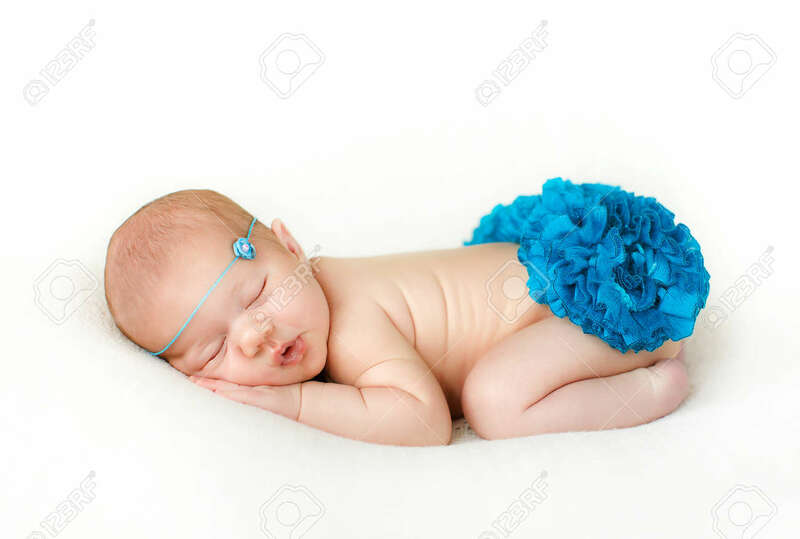 Stock Photo - Cute newborn baby sleeping peacefully in white bed, with his hands under his cheek covered with a knitted blanket of pale blue, tied around the head of a blue rope knitted flowers. Cute newborn baby sleeping peacefully in white bed, with his hands under his cheek covered with a knitted blanket of pale blue, tied around the head of a blue rope knitted flowers.